My Dog Is Limping. What Could It Be? Do I Really Need To See A Vet? Dogs are active, fun and underfoot. Their proximity to everything we do can put them in harm’s way. I see puppies stepped on and dogs hit by cars and bikes. It happens to everyone. 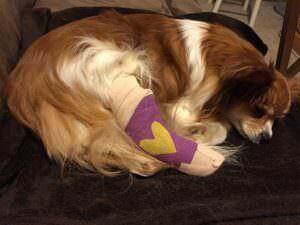 My own dog twisted her leg somehow and fractured it right before my eyes. When I looked at her at first, I never imagined that I would find a fracture on her radiograph (x-ray), but there it was. There are also disease processes that can cause pain or mechanical limping (instability). 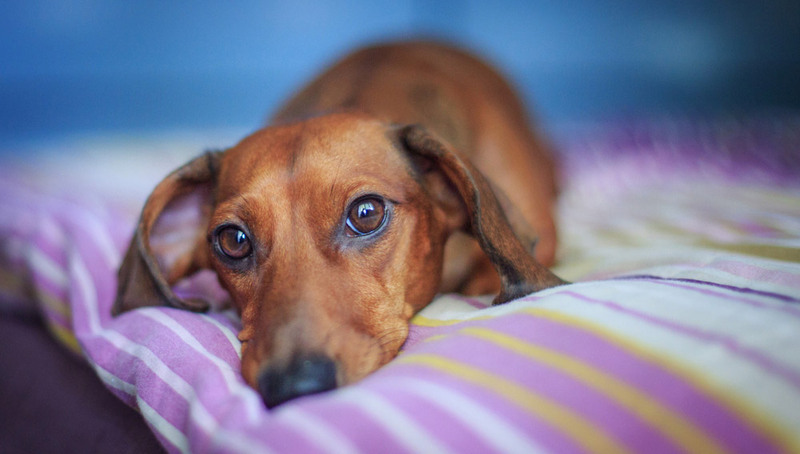 What can cause dogs to limp? 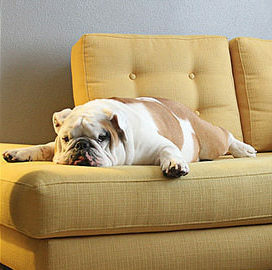 The most common cause of limping is injury, but sometimes you will not know your dog has hurt himself. Certainly see if there is visible sign of injury like bleeding or abrasion. Look closely for bruises beneath the fur. Check the toe nails. A torn nail can cause an obvious lameness for a day or so and you might choose to see your vet for pain reasons, but your dog is not likely to die or be permanently marred by a torn nail. Work your way up the foot feeling for moisture like draining infection or blood from a wound. Flex each joint to see if you can localize the pain. Be careful! If you find it, your dog might bite you because of pain. You may need some help restraining the dog for your examination to be safe. 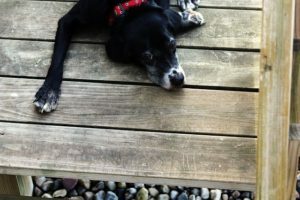 There are degrees of trauma, so if it is subtle lameness that seems to improve over time, you might be safe to “watch and wait.” Sprains and strains will heal (faster if you see your vet for appropriate pain and inflammation management) without lasting ill effects, but true ligament rupture will likely require surgical repair to restore your dog’s full mobility. If it is a marked limp that does not improve, you should consider calling your vet. I become most concerned when a pet is not bearing weight on a limb at all or barely touches the toe to the ground. Lameness this severe is more likely to be a fracture or significant soft tissue injury. You are going to need to a veterinary exam in these cases. He/she will likely suggest radiographs (x-rays) and your dog really needs them. You have to find out if there is a broken bone and what needs to be done. Some cases of lameness will permanently lame your dog if not diagnosed and treated appropriately. 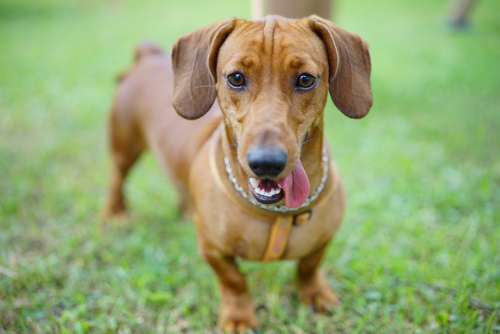 Degenerative diseases like osteoarthritis can cause a dog to limp, but they are not usually a sudden lameness. They more often creep up over time. 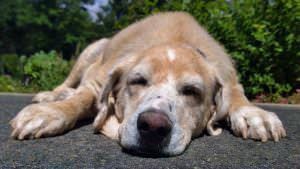 If you have a senior dog who suddenly becomes non-weight bearing lame on any limb, you need to visit your vet as soon as possible. There is a chance that your dog has developed osteosarcoma (bone cancer) and it is so extremely painful to the patient that delaying treatment is cruel. What’s my vet going to do? 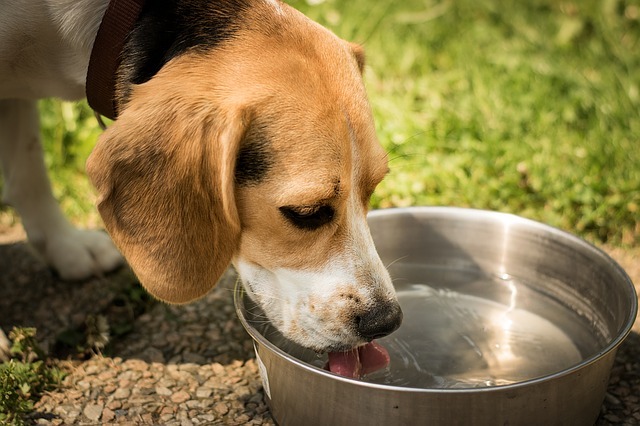 A standard work-up for a limping dog may include obtaining a complete history from you, a thorough examination and maybe some diagnostics to further ascertain what is going on. Your vet should give you a treatment plan and someone should go over the anticipated costs with you. I usually explain what I am trying to find or rule out with each of my tests so there are no surprises. Sedation, radiographs and blood work are all possibilities. It might be that your vet suspects a more innocuous process and prescribes something for pain and/or cage restriction for a few days. 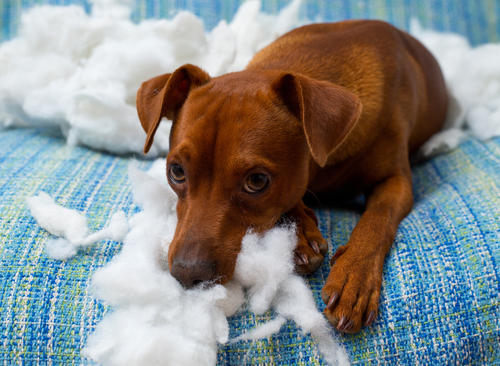 Do NOT be tempted to manage a limping dog at home with human ibuprofen or acetaminophen. Human medications are not ideal for dogs and should never be administered unless specifically ordered by your vet for that particular pet. You are not alone. Every dog lover has had a limping dog. Don’t be afraid to see your vet and find out what is causing the limp. Sometimes you never find out exactly why, but at least you can rule out what is not the cause. Knowledge is always power in medical cases. You will want to know as much as you can about pain level and prognosis and act accordingly. 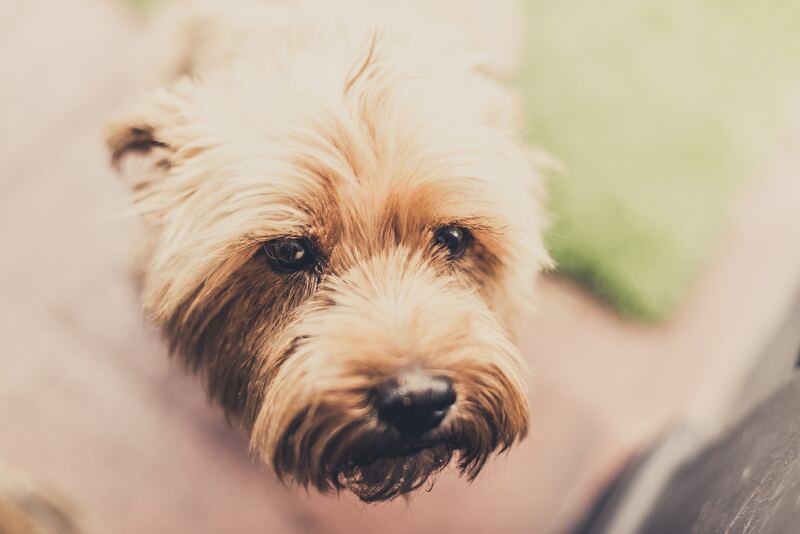 Because we know that injuries and diseases causing lameness are very likely to occur at some point in your dog’s life, you might consider having pet insurance to help plan for this eventuality. That way you can focus more on what is needed and less on what it costs.